CIMMYT manages diverse collections of maize and wheat. The wheat collection numbers about 150,000 accessions from more than 100 countries, and consists of bread wheat, durum wheat and triticale landraces, cultivars, genetic stocks, breeders’ materials and wild relatives. The maize collection of 28,000 accessions includes the world’s largest collection of maize landraces, created and maintained by farmers over many generations, as well as wild teosinte and Tripsacum wild relatives of maize. CIMMYT is actively assessing the diversity of the maize and wheat seed collections using genomics technologies. Developing links between accession data and data from breeders are another focus of work. The genebank has been a pioneer in using GRIN-Global and in establishing a QMS. Several operations are certified to ISO 9001:2008 standard. 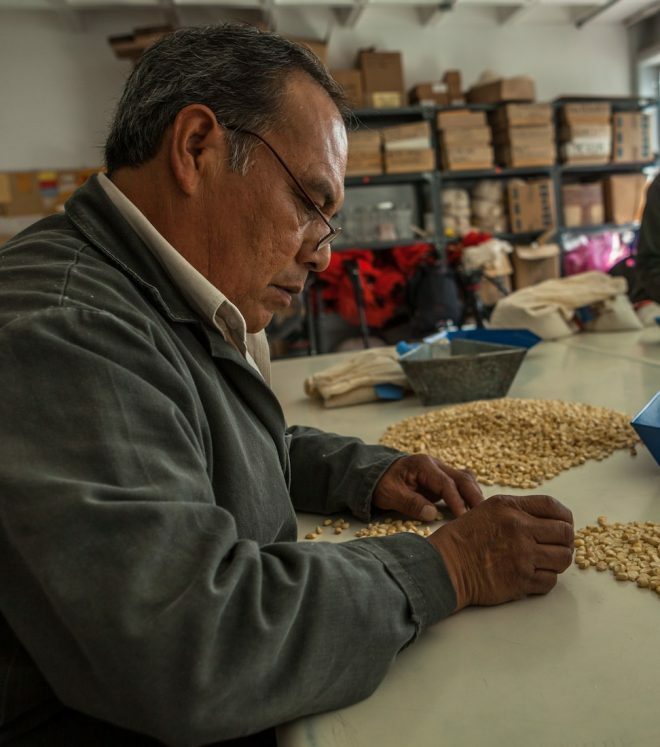 The Seed Health Unit ensures that all seed conserved in the genebank, as well as any seed imported to or exported from any of CIMMYT’s research locations, meets international phytosanitary standards. The Seed Health Unit has attained ISO/IEC 17025 accreditation. HINT: Use the search key to filter the data. For descriptions of performance indicators, click here.